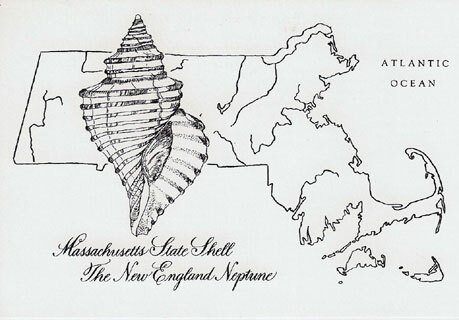 Did You Know Massachusetts Has a State Shell? While at Gloucester Maritime during the Schooner Festival Maritime Heritage Day I learned that Massachusetts has a state sea shell! We have a state bird, the Black-capped Chickadee; a state flower, the Mayflower (Epigaea repens); a state tree, the American Elm (Ulmus americana); we’ll soon be voting on a state butterfly, and how exciting to learn from a member of the Boston Malacological Club that our state flower is the New England Neptune (Neptunea lyrata domcemcostata). 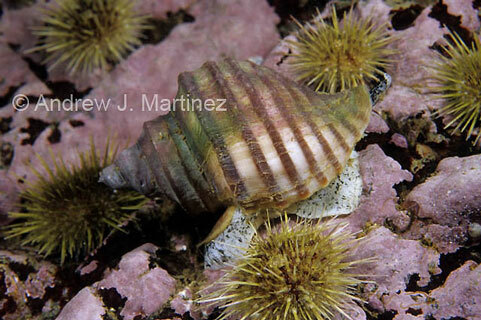 Neptunea lyrata has many common names including wrinkled whelk, ribbed Neptune, inflated whelk, and lyre whelk. 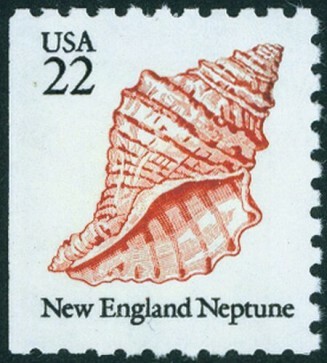 The New England Neptune is a marine gastropod mollusk, a type of large sea snail. About the Boston Malacological Club, from their website: The Boston Malacological Club was founded on March 14, 1910. They are the second oldest continuously active shell club in America (after the Pacific Conchological Club) and just celebrated their centennial. The Club was the proud host of the 2010 Conchologists of America Convention. The BMC is a not-for-profit, all-volunteer group, whose charter is to promote the study of land, freshwater, and marine mollusks, related creatures and their environments. The BMC participates in basic research (through local field trips), welcomes guests to its monthly meetings, and sponsors educational programs such as shell shows. 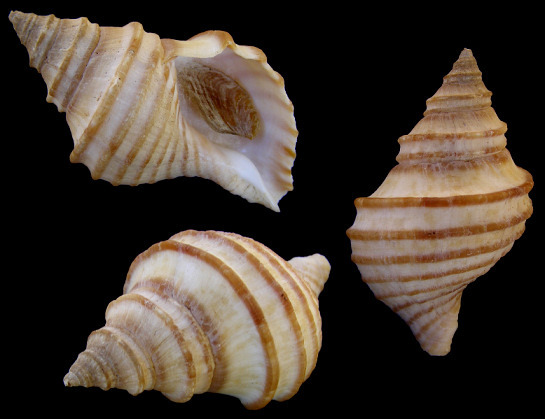 In 2005, the Club donated $10,000 to malacological research through the grants program of the Conchologists of America. BMC members practice responsible shell collecting in accordance with the COA’s Conservation Resolution. Meetings are held in room 101 of the Harvard University Museum of Comparative Zoology, 26 Oxford St., Cambridge, MA (Directions) on the first Tuesday of each month from October to May. Meetings run from 8pm to 10pm, unless otherwise noted. This entry was posted in Gloucester, Life at the Edge of the Sea and tagged American Elm, Black-capped Chickadee, Boston Malacological Club, Epigaea repens, Maritime Gloucester, maritime heritage day, Massachusetts state bird, Massachusetts state flower, Massachusetts state shell, Massachusetts state tree, Mayflower, Neptunea lyrata, Neptunea lyrata domcemcostata, New England Neptune, Schooner Festival, Trailing arbutus, Ulmus americana on September 7, 2016 by Kim Smith.